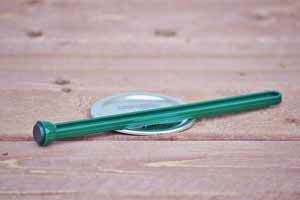 A cushion coated jar lifter for securely grabbing and moving jars. Reduces breakages, spills, and burns! 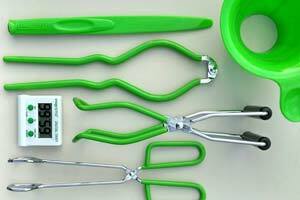 The heavy duty plated steel tongs are specially designed to pick up both upright and sideways jars. Designed to safely remove jars of all shapes and sizes. *Color may vary. Yes! 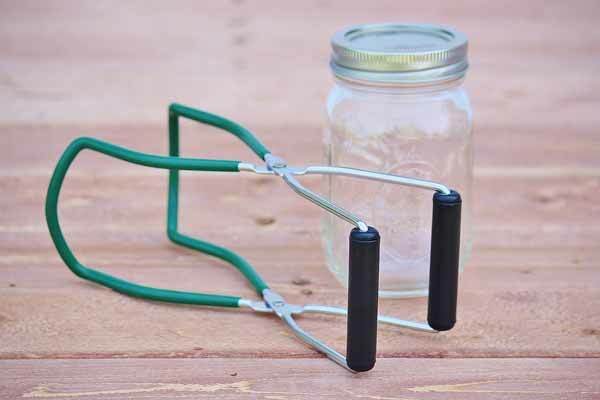 The Jar Lifter works well on all sizes of jars. 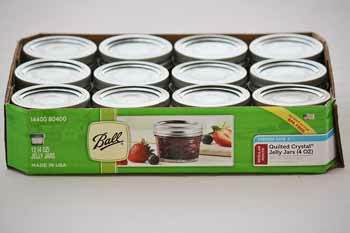 Does this work with smaller jars like jelly jars? Works great, easy to clean, and lasts forever.